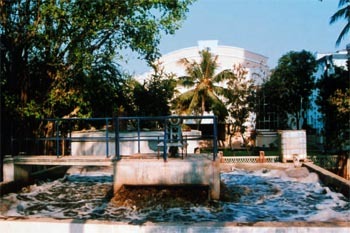 Liquid waste generated due to human activity is known as domestic sewage. The same can be treated by various processes like aerobic/anaerobic/facultative. Oxidise dissolved and suspended biodegradable constituents into acceptable and harmless end products. Capture and incorporate suspended and non settleable colloidal solids into a bio-film. Transform and remove nutrients, such as nitrogen and phosphorus. Make it useful for horticulture & flushing.